Meet the most masculine gift 'basket' ever. 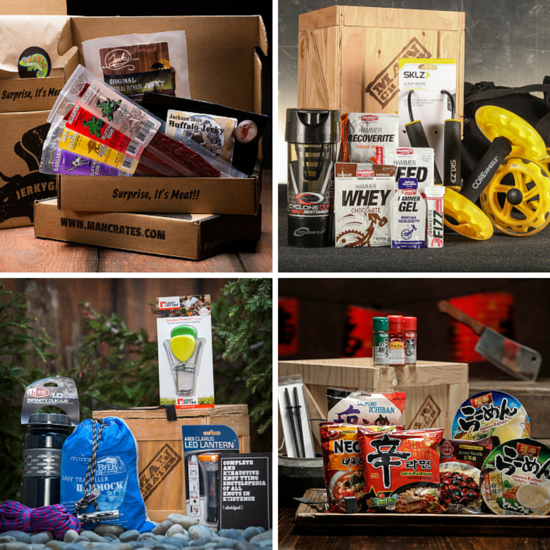 It's packed in a crate, shipped with a crowbar, and filled to the brim with awesome stuff every guy would like. 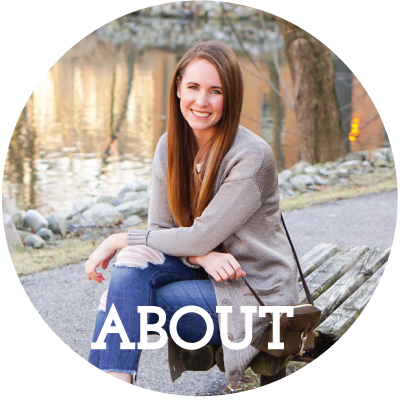 There are a bunch of categories, including sports, food, beverage, grilling, outdoors, and more. There is a 'Retro Gamer' crate that's basically calling my nerdy husband's name ;) The crates start at $50, and there are also options as low as $20 that are shipped in boxes instead. 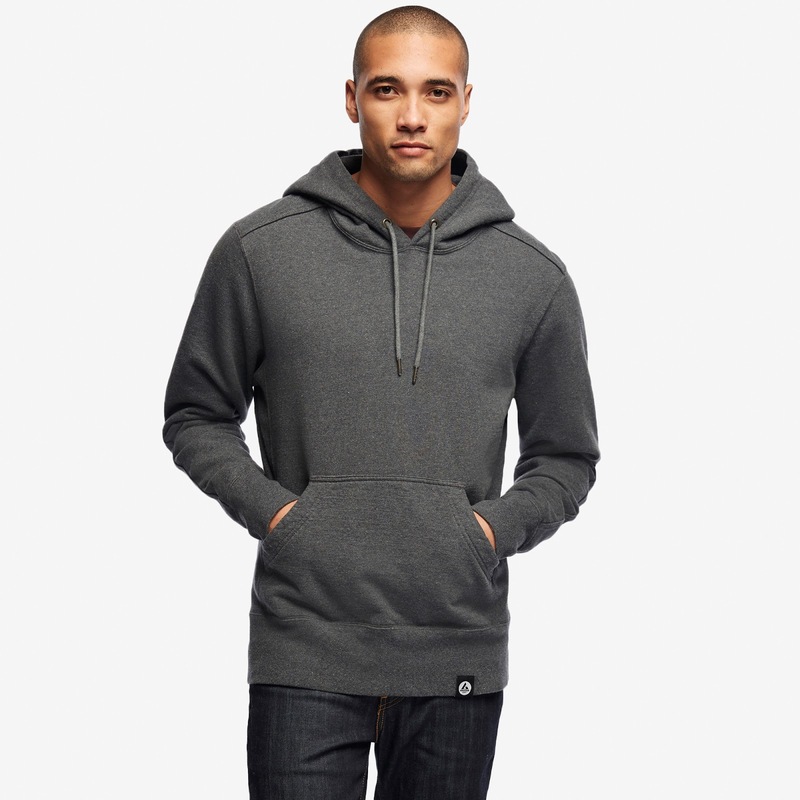 What guy doesn't have a hoodie or two they throw on for loungewear or on weekends? Well, American Giant hoodies probably put their current ware to shame; they are INCREDIBLE. They're super well made, durable, and tremendously comfortable. I have a few of their ladies' items, and I can't get enough. There miiiight be something from American Giant for my husband under the three this year, and I know he'll love it. 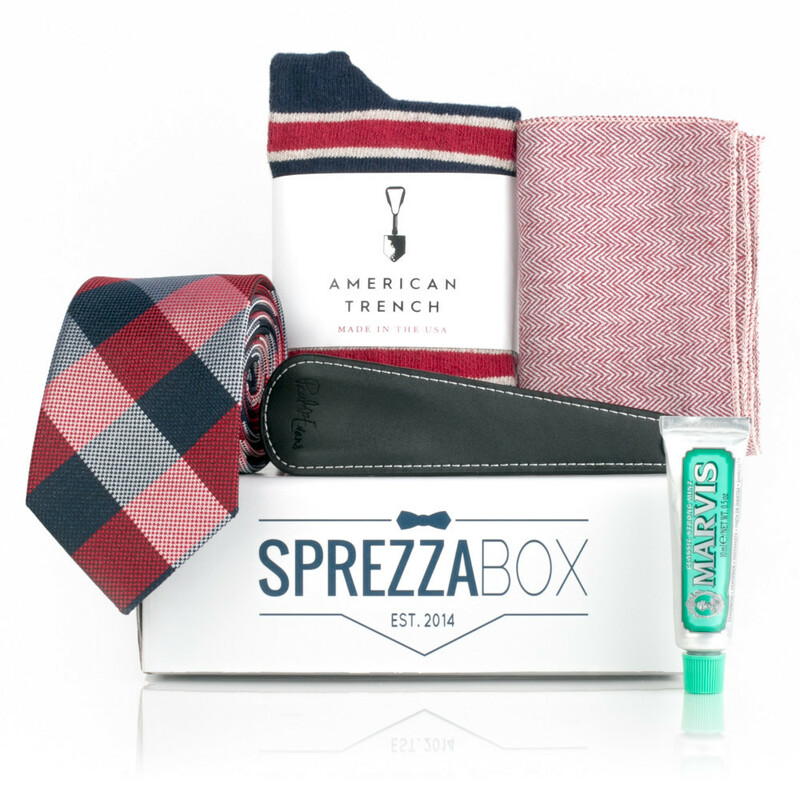 Sprezza Box is monthly subscription for men that features ties, socks, pocket squares, grooming products, and other accessories. You can gift a subscription, or just pick one box to send. Each box is a perfectly curated combination that goes effortlessly together, certain to satisfy any dapper guy in your life. 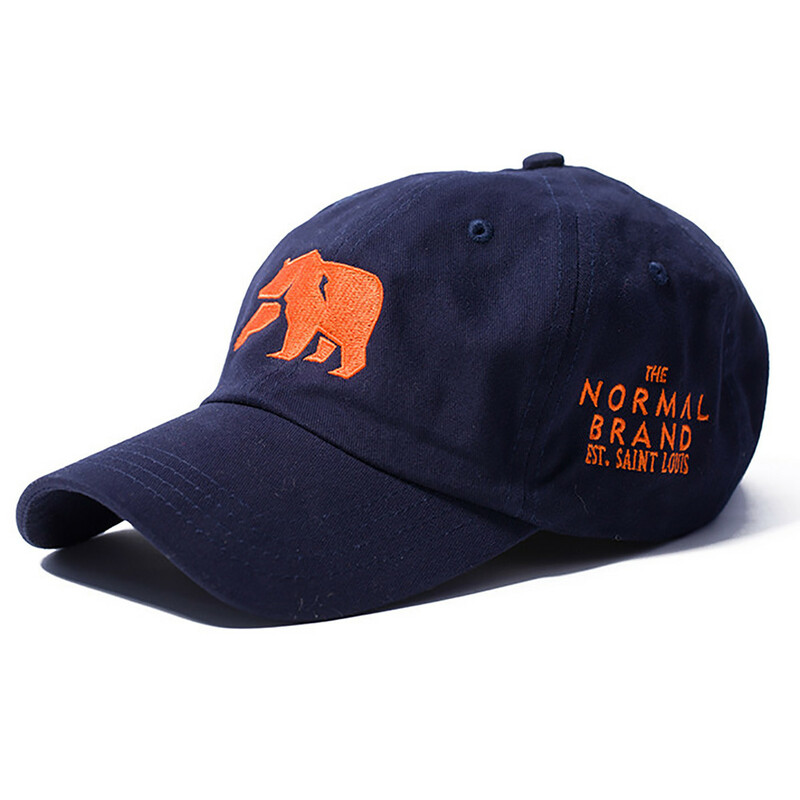 Earlier this year, after after having the opportunity to meet the founders of The Normal Brand and try out some of their gear, I am totally converted. They have a really fantastic selection of men's clothes and accessories, and also offer a few women's pieces too. I love that the brand encompasses Midwest style and sensibility, combined with exquisite finishing detail and high quality textiles.